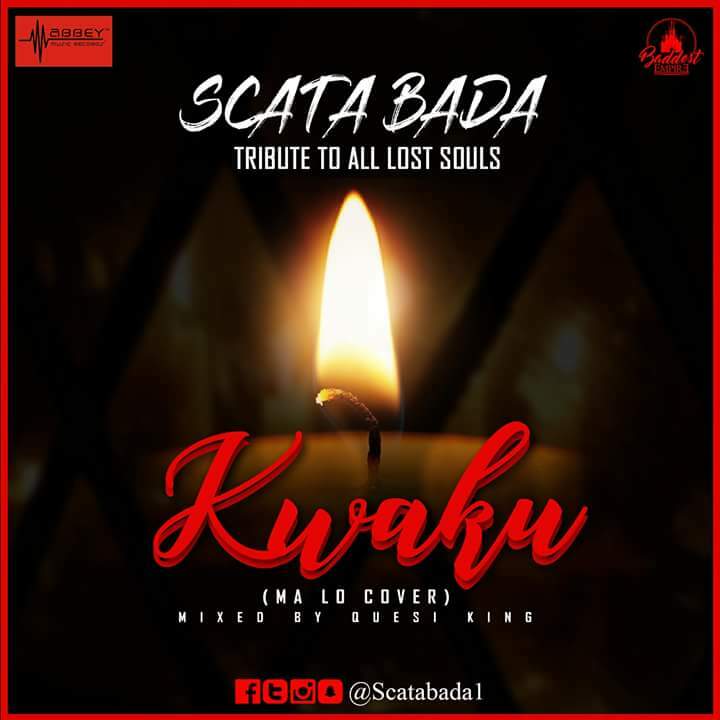 An epilogue pitched by Kwaku's grave side wouldn't be enough tribute to tell the world how sad Scata Bada feels about his death, but expressing his heart-felt emotions in soulful lyrics on a solemn beat is rather worth a timeless tribute --- Scata Bada thought twice. 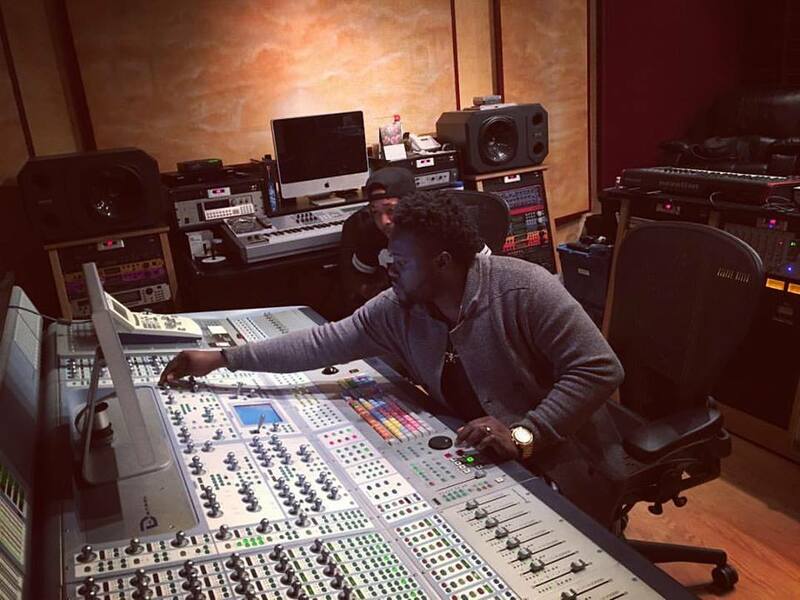 Kwaku, stage-named Ponch, was a pair to Scata Bada in the two's music duo called "G Check". Though Kwaku passed away a year ago, Scata still feels his absence, wishing he were here to break bread with him --- thus he chose to honour him with a tribute song this year. The duo "G Check" was (sort of) an underground premises both Scata and Ponch used to hone their then developing musical talents as the two never got to officially release any song under the group name. Ponch was the rapper and Scata was his reggae-dancehall pair, but before they could release a group debut single for the masses to feel their well-blended styles, there came the need for a necessary separation as Scata had then gotten a neutral record label order wanting him to come out solo as a reggae-dancehall artiste. Unfortunately, Poncho gave up recording instead of going solo too to keep his talent in motion. About 4 years or a little bit more later after "G Check" had gone defunct, Ponch fell seriously ill and passed away. He died last year, 2017. Scata Bada recently finished a tribute song for Ponch under the title " Kwaku" which was the traditional domestic me for Ponch. "Kwaku" would be released tomorrow under Abbey Music Records, Scata's current record label.